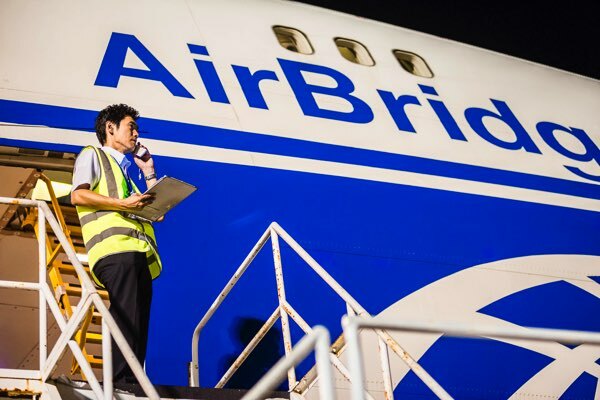 Russia’s largest scheduled cargo carrier, AirBridgeCargo Airlines, has added an eleventh Boeing 747 freighter to its fleet to ensure its service quality and performance levels keep pace with a year of record-breaking growth. 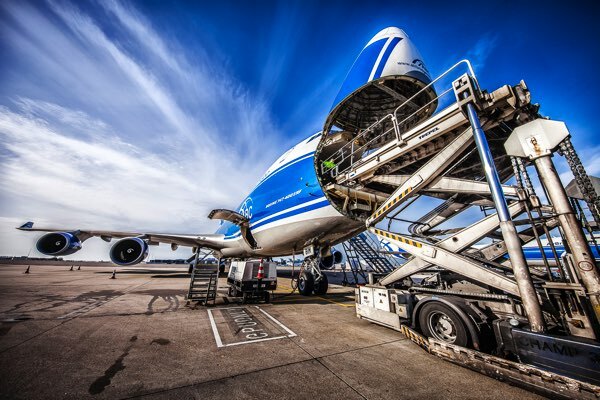 Fraport Cargo Services (FCS) has presented AirBridgeCargo Airlines (ABC) with its ‘Best Cargo Performer 2010’ award after the airline increased its freight volume through Frankfurt Airport by nearly 50%. AirBridgeCargo Airlines (ABC), the scheduled cargo airline of Volga-Dnepr Group, has transported over 450 tonnes of exhibition equipment using six dedicated charter flights and scheduled services for the Russian Pavilion at Expo 2010 in Shanghai, which was honoured this week by a visit from Russia’s President, Dmitry Medvedev. 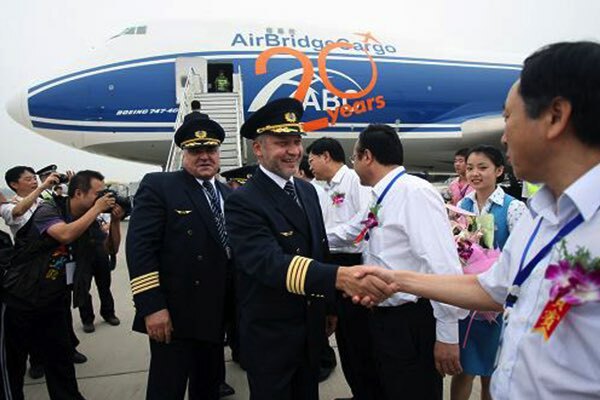 AirBridgeCargo Airlines is extending its all-cargo services from China with a new twice-weekly B747-400 freighter flight from Zhengzhou to Europe. 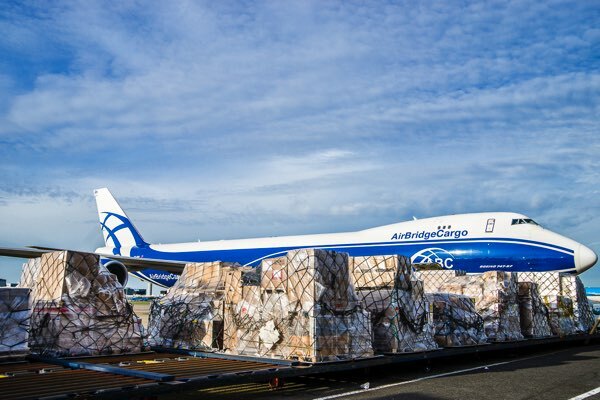 AirBridgeCargo Airlines (ABC), the scheduled cargo business of Volga-Dnepr Group, has launched a twice-weekly all-cargo service to Paris Charles de Gaulle. 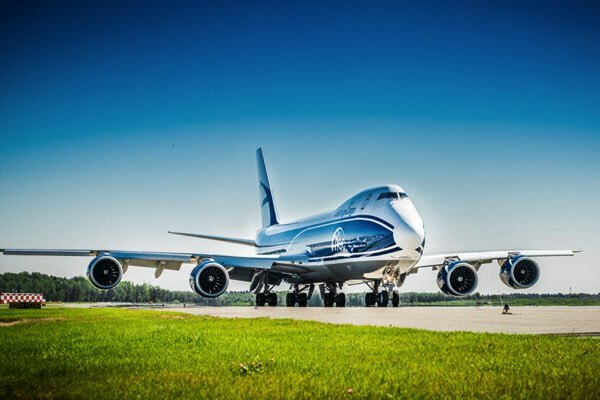 AirBridgeCargo Airlines (ABC), the scheduled cargo airline of Russia’s Volga-Dnepr Group, has taken delivery of its third Boeing 747-400 freighter in four months, increasing its total fleet to 10 B747F. 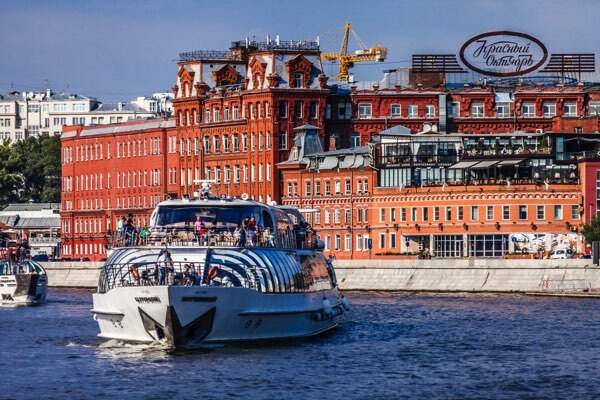 AirBridgeCargo Airlines (ABC) has extended its delivery network in Russia with the launch of a new weekly flight from Amsterdam to Yekaterinburg and a direct service from Frankfurt to Moscow’s Domodedovo Airport. 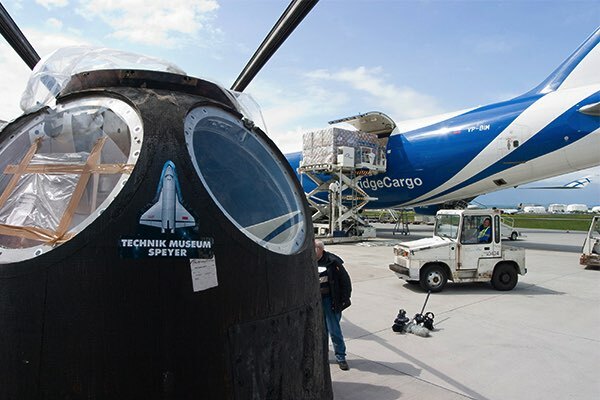 The prototype of a descent space capsule has been delivered by AirBridgeCargo Airlines for display at a special technical museum in Speyer. Seoul in Korea is the latest destination in Asia to be added to AirBridgeCargo Airlines’ growing network of Boeing 747 all-cargo operations. 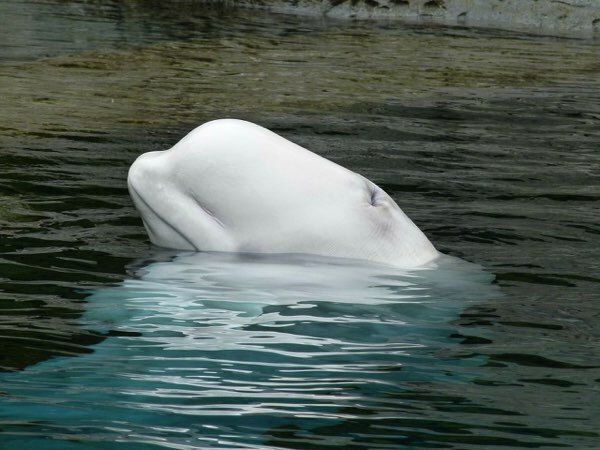 AirBridgeCargo Airlines (ABC) has added white whales to its long list of successful live animal shipments. 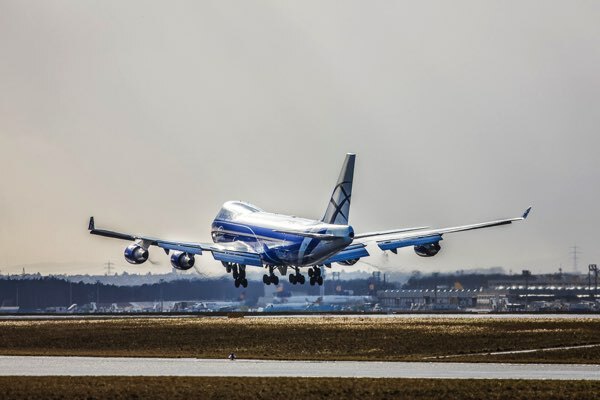 Less than two weeks after taking delivery of its fifth Boeing 747-400, AirBridgeCargo Airlines (ABC), the scheduled cargo subsidiary of Volga-Dnepr Group and Russia’s largest international cargo carrier, has added a sixth B747-400ERF, increasing its total 747 fleet to nine aircraft. 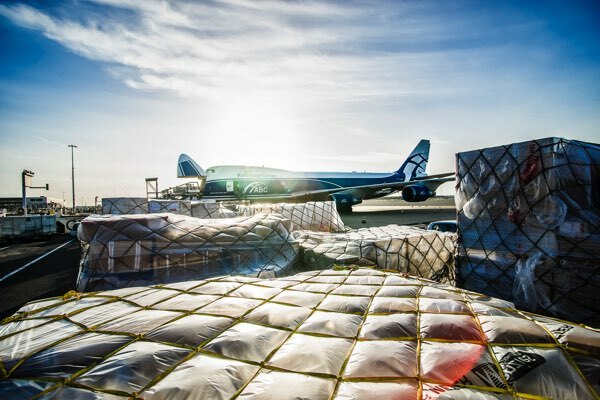 AirBridgeCargo Airlines has extended its route network into Scandinavia with the launch of a new twice-weekly B747 freighter service from Malmö-Sturup Airport to Sheremetyevo Airport in Moscow. 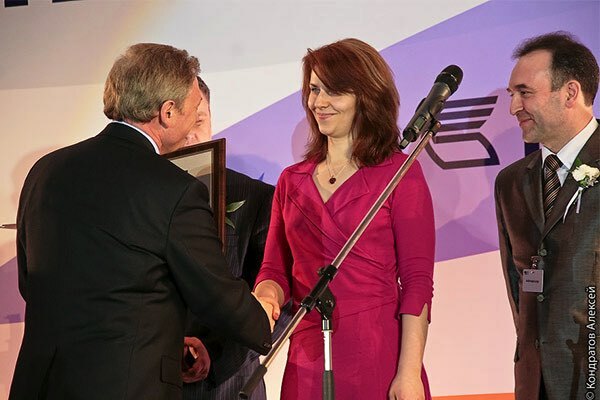 AirBridgeCargo Airlines (ABC) has won the top 'Cargo Carrier of the Year on International and Domestic Routes' award for the second consecutive year at the annual Wings of Russia National Award Ceremony held in Moscow. 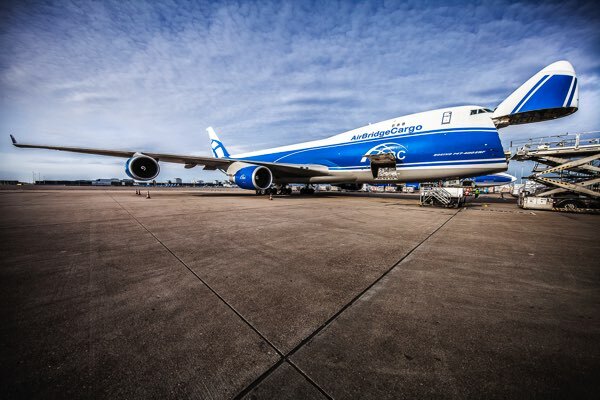 AirBridgeCargo Airlines (ABC), the scheduled cargo subsidiary of Volga-Dnepr Group and Russia’s largest international cargo carrier, has added a fifth Boeing 747-400 Freighter to its fleet. 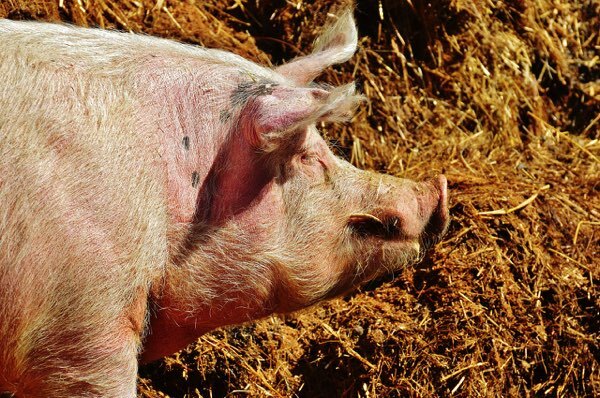 1,275 breeding pigs have arrived at Vladivostok in Russia onboard an AirBridgeCargo Airlines (ABC) Boeing 747 charter flight from Montreal in Canada. 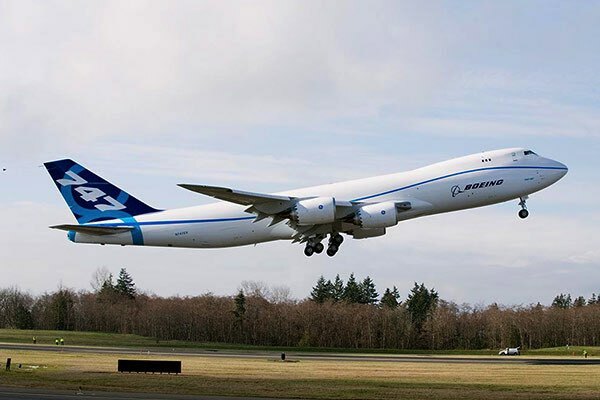 Long awaiting Boeing 747-8 freighter successfully took to the sky on the 8th of February before more than 5,000 employees, customers, suppliers and community leaders. This is truly a milestone not only for Boeing Corporation but for the whole air industry. 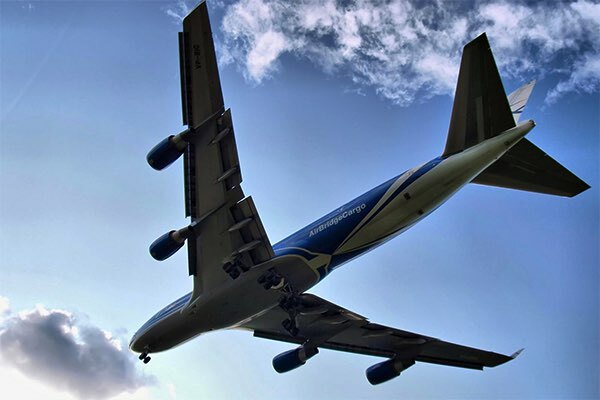 AirBridgeCargo Airlines (ABC) has awarded Wallenborn Group its European wide distribution, effective January 1st 2010 based on the principle of full cargo distribution and co-ordination outside its flow hubs. Network Cargo Systems Intl. Inc. has been named General Sales & Service Agent (GSSA) for AirBridgeCargo Airlines for USA and Canada.